The UK will have to rethink its activities passported to the EU because of Brexit. 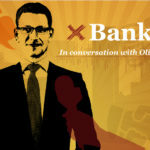 Significant legal uncertainties will arise for UK banks to get EU equivalencies and as a result of the loss of EU passporting. London will then have to work like the Swiss, with EU hubs beyond its borders. 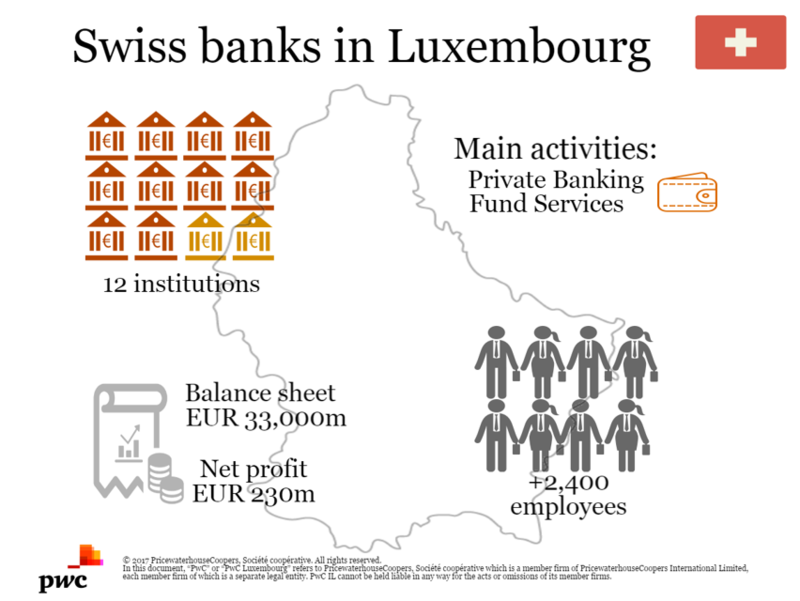 Let’s have a closer look at the ‘Swiss Model’ and how it actually works in Luxembourg. Brexit has thrown the ‘Swiss model’ into the spotlight. Switzerland is neither an EU nor a European Economic Area member (EEA). Although more than a hundred of sector-specific bilateral accords cement the relationship between Switzerland and the EU, they have not succeeded in negotiating a financial services agreement. In other words, Swiss banks do not enjoy a passport allowing them to offer their services anywhere in the EU. 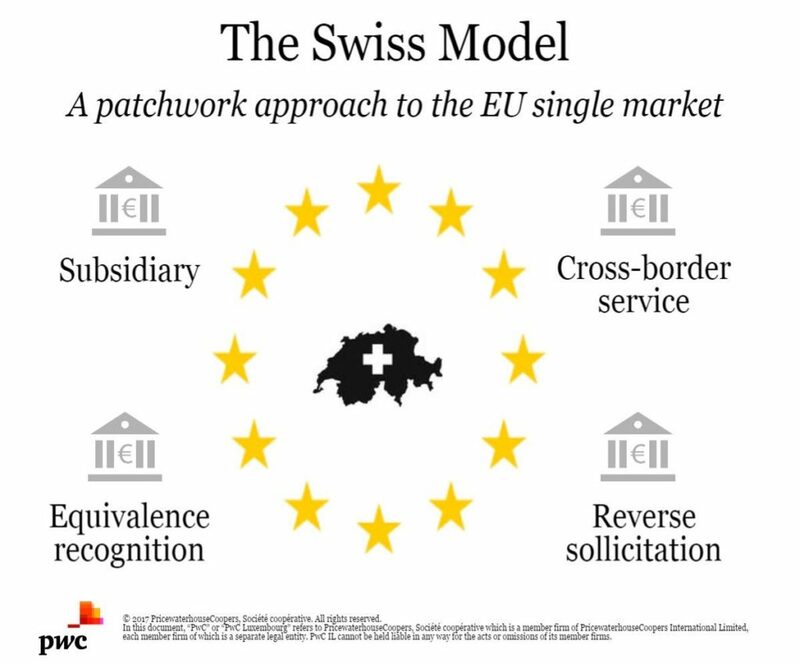 So, the biggest Swiss banks have branches and subsidiaries throughout the EU from which they use passporting rights to conduct much of their single market business. 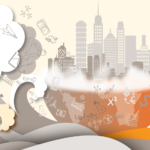 Others have taken alternative niche routes like cross-border services or reverse solicitation. So far, this patchwork approach has been quite successful. Swiss banks in Luxembourg make intensive use of the possibility given by the EU passport to distribute their services through branches in Europe. In total, they have located twelve institutions in the country. 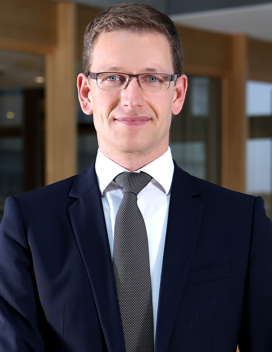 Swiss banks in Luxembourg focus on asset servicing and private banking. So, the advantage of the EU passport for the cross-border distribution of financial services is a key factor in making Luxembourg a location of choice for all non-EU banks. The balance-sheet total increased by 5.7% to 33,030.5 million euros. This is primarily due to the expansion of the deposit business through customer deposits and investments by investment funds. Swiss banks also enjoyed excellent net profit, totalling 230.5 million euros. This is partly due to commission profit growing by 10.5% (market average: 5.8%). Switzerland has linked national sovereignty and close cooperation with the EU. Though the UK would surely have to make a compromise, the Swiss model might work. 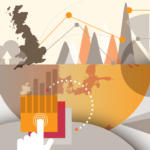 Case in point: the third-country passports under the AIFMD and MiFID II would allow funds, banking services and investment products and services to be marketed across the single market to professional investors directly.